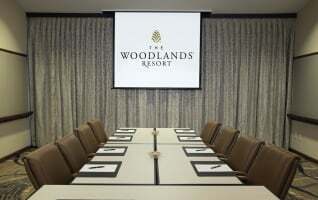 Ignite the spark of your next great idea in our meeting rooms at The Woodlands Resort. 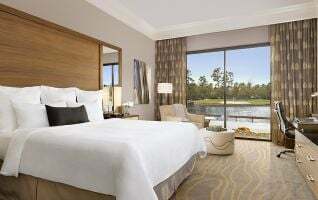 For more than 40 years, the resort has been a premier destination for meetings and events—and it’s easy to see why. 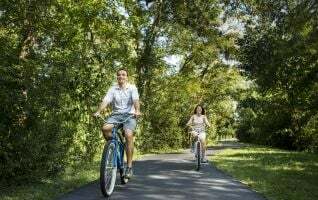 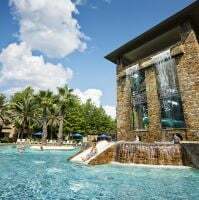 The Woodlands Resort stands at the forefront of innovations when it comes to venues, capabilities, and amenities. 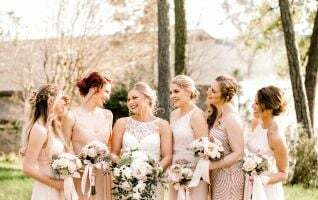 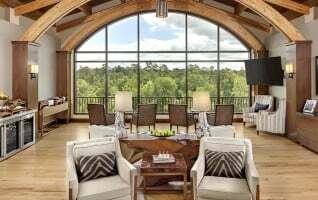 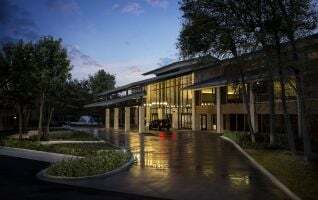 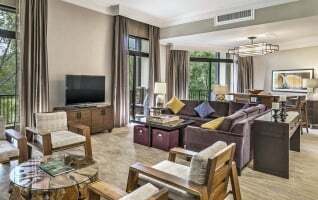 Whether it’s a day of meetings or an extended corporate retreat, The Woodlands Resort is home to the best team of planners and the top tier services you deserve—all surrounded by the beauty of the Texas Piney Woods. 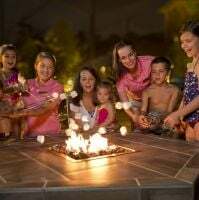 You’ve picked the perfect setting now it’s time to put your plans in motion. 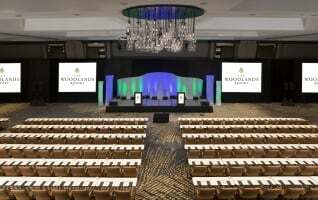 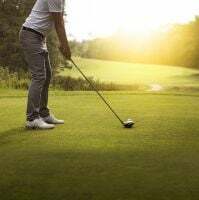 The Woodlands has a full slate of conference services, from state-of-the-art audio/visual equipment to a dedicated professional who will help with all the details, as well as exciting team building events, comprehensive packages, and a delicious banquet menu to fuel it all. 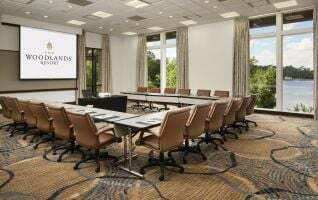 With over 30 adaptable meeting rooms, The Woodlands Resort offers a comfortable atmosphere for your team to be productive. 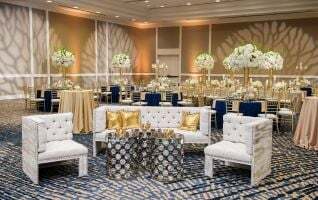 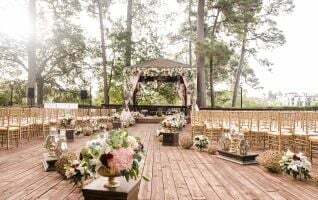 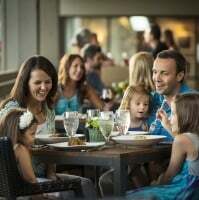 From intimate gatherings and grand ballrooms to unique outdoor spaces in a tranquil setting, our venues can be configured in a variety of ways and are designed to inspire.